Site design by Nolody Studios. 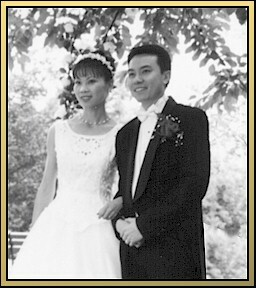 All photographs are the property of Don & Michelle Lee. Copyright ©2000 Nolody Studios. All rights reserved.